Chemtex’s dispersant is a bio-dispersant designed for the open-loop cooling water system with the high amount of algae, slime and biofilm contamination. chemtex’s biodispersant cuts and removes the biofilm for increased efficacy of biocides and microbicides. chemtex’s dispersant should be added directly to the cooling water system with basic procedures. the dosage ranges from 2-20ppm depending on plant condition. please refer to your csl service engineer for exact product dosage. proper human safety products such as splash goggles, lab coat, vapour respirator, gloves and boots should be worn while handling and applying chemicals. splashes on the skin should be washed off with water immediately. in case of splashing into the eyes, flush it with fresh water and obtain medical attention. should not be injected. please refer MSDS for more details. 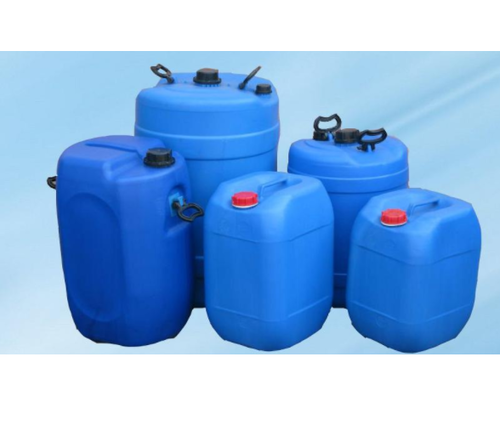 chemtex’s dispersant is available in 35/215kgs hdpe jars and barrels.